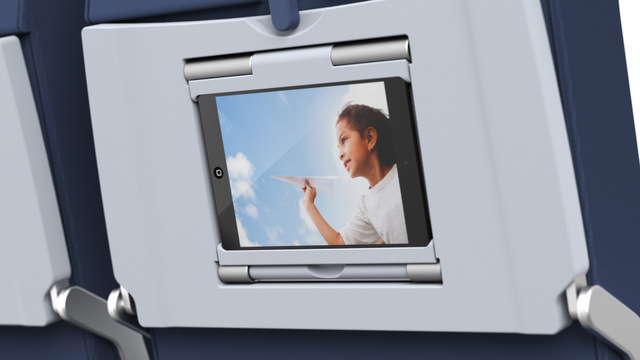 Elegant, simple, and practical solution for passengers brought onboard or airline provided portable electronic devices. 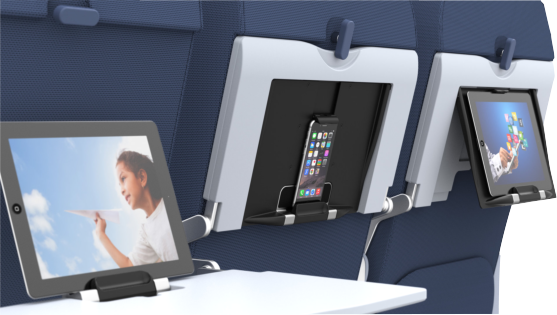 Gate-to-Gate, low-tech, high touch solution that recognizes how travelers fly today. 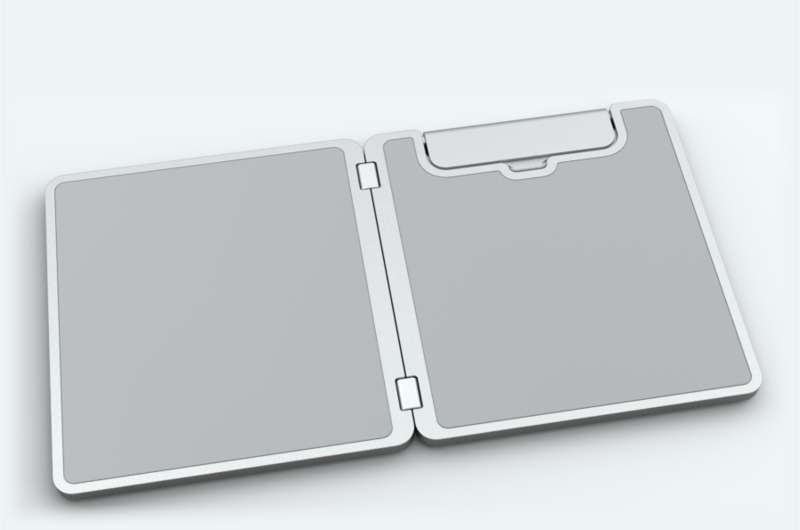 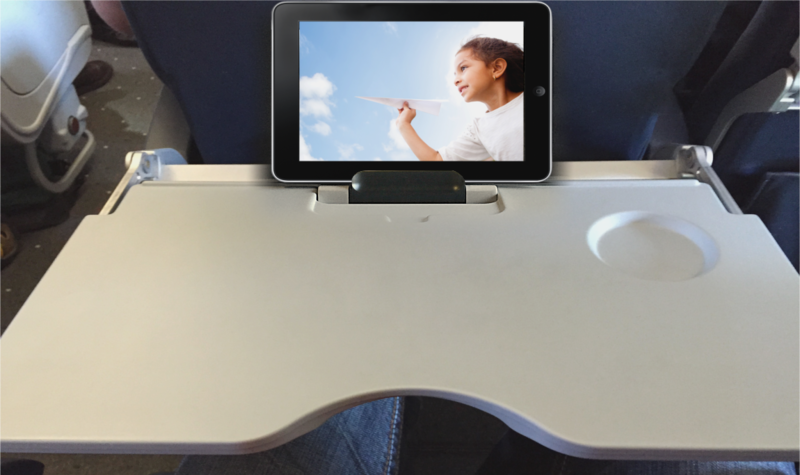 Transforms ordinary food tray tables into work stations, theaters, libraries, entertainment centers and stowage compartments for tablet devices. 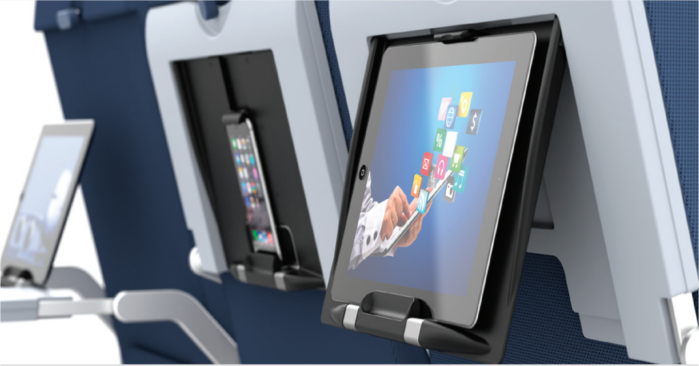 IN DEVELOPMENT full electronic tary table will transform decades old food tray designs into modern, cutting edge technology tablet device IFE platforms at a fraction of the traditional seat embedded IFE systems costs. 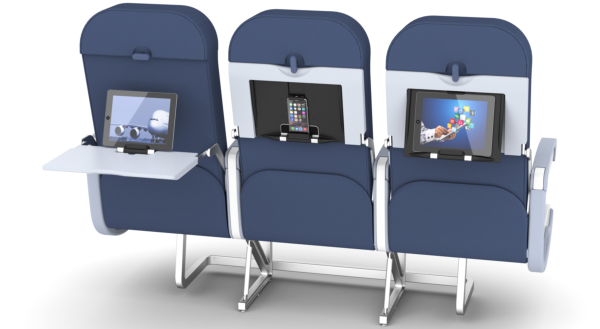 In-arm, premium class, elegant and practical solution for passengers brought onboard or airline provided portable electronic devices. 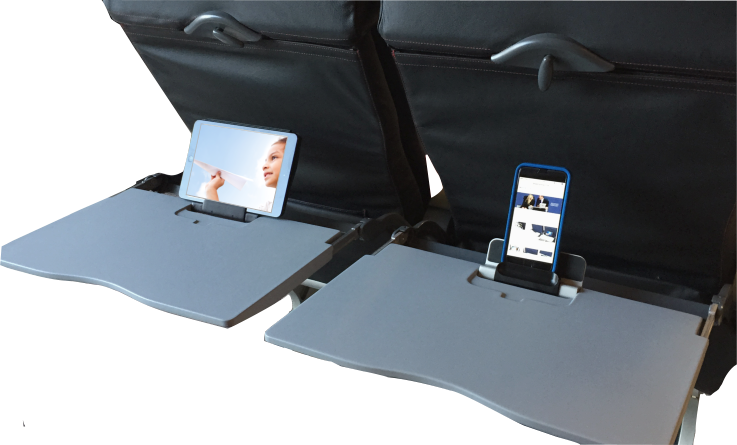 This pictures show replacing an existing Premium Class tray table with Smart Tray X4 in three easy steps. 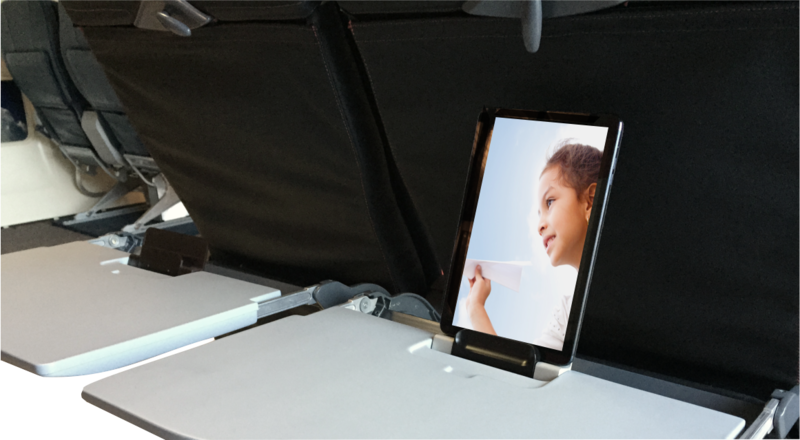 This installation video shows the Smart Tray X1 replacing an existing tray table in less than a minute. 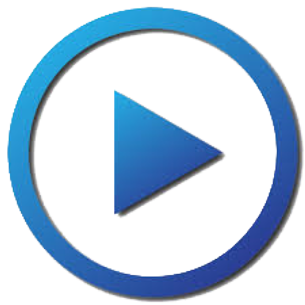 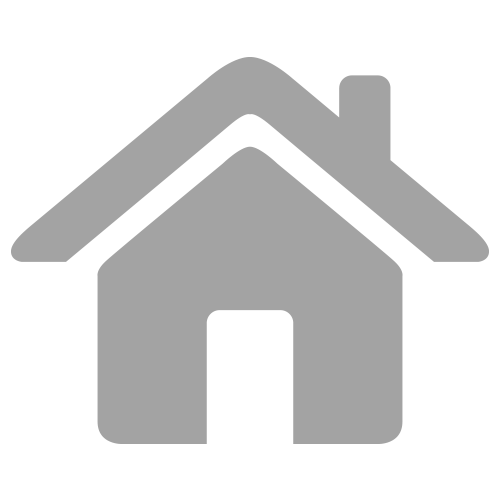 Courtesy video provided by Astronics Advanced Electronic Systems. 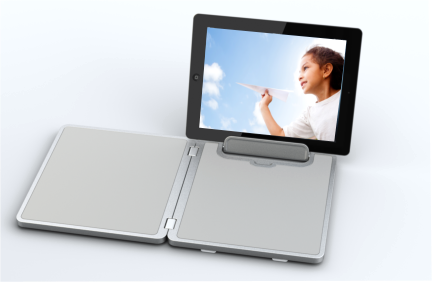 Test fixture demonstrating rigorous life cycle performance testing of the SmartTray® proprietary PED holder mechanism.